for $249,000 with 3 bedrooms and 1 full bath. This 948 square foot home was built in 1971 on a lot size of 50x92.87. 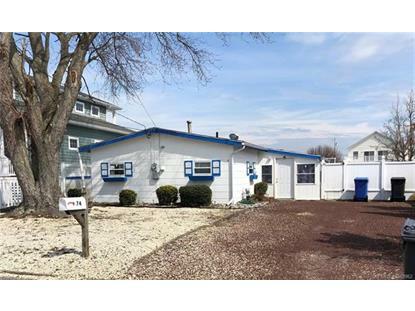 Looking for a cozy waterfront, or looking for a blank slate to put your new home? This 3 bedroom cape sits on approx. 50'x90'. It's just a short drive to LBI and a straight run down the Mill Creek to Barnegat Bay. Property is tenant occupied through May, and all showing requests must be given at least 24 hours notice. Don't miss out on this great opportunity before the season gets underway! 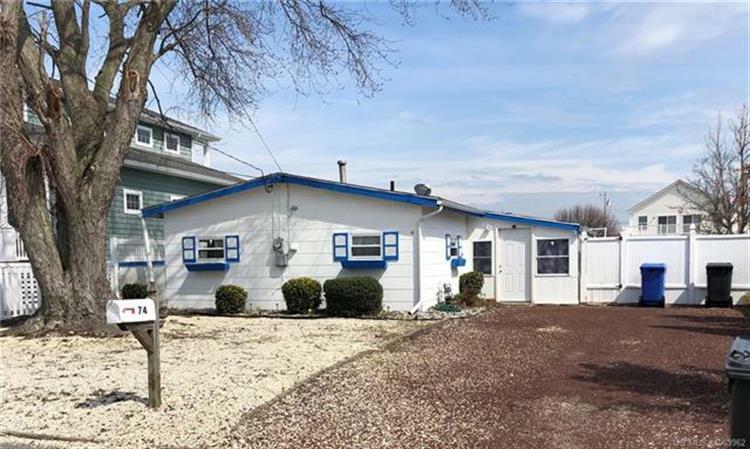 Based on information from the Jersey Shore Multiple Listing Service for the period of 4/20/2019 through 4/21/2019.